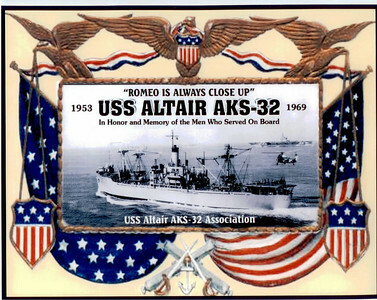 The Altair's motto "ROMEO IS ALWAYS CLOSE UP" is an honored tradition that all her shipmates' took pride in. 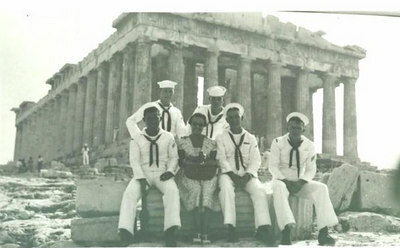 This photo history has been submitted by various shipmates for your enjoyment. In the area below click on the picture to view the album. 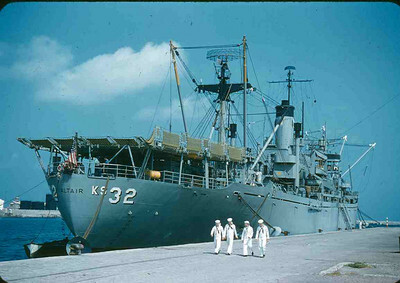 Once you are into the album if the shipmate has an email account you will be able to email him. 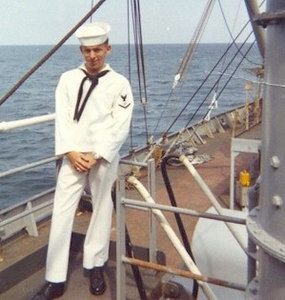 If you would like to reach other shipmates click here. Click here to send us your comments, memories, and photos. 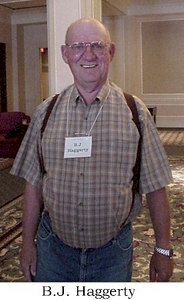 63 - 64 by Stephen W. Woody, Lt.